Public Sessions Every 1st Sunday from 11am-3pm. Come experience 30 acres of Airsoft goodness. Get off the couch, come play in the woods! Hours: Public Sessions every 1st Sunday from 11am-3pm. Field Fee: $20 + tax per player for self equipped (must use bio-bbs). Additional items available including smoke, frags, and bbs. Limited Rentals Available. Reserve HERE. As of Jan 2019, we have switched to using joules to chronograph instead of FPS. 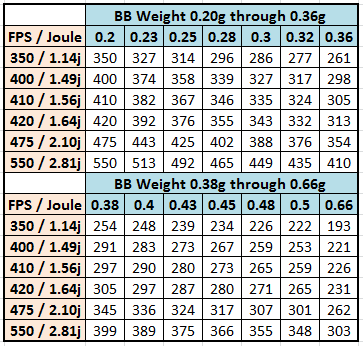 AEG’s must shoot <1.5j. DMR or Bolt must shoot <3.5j (MED Applies). Still have questions? Check with a staff member when you arrive and we’ll help you get dialed in.